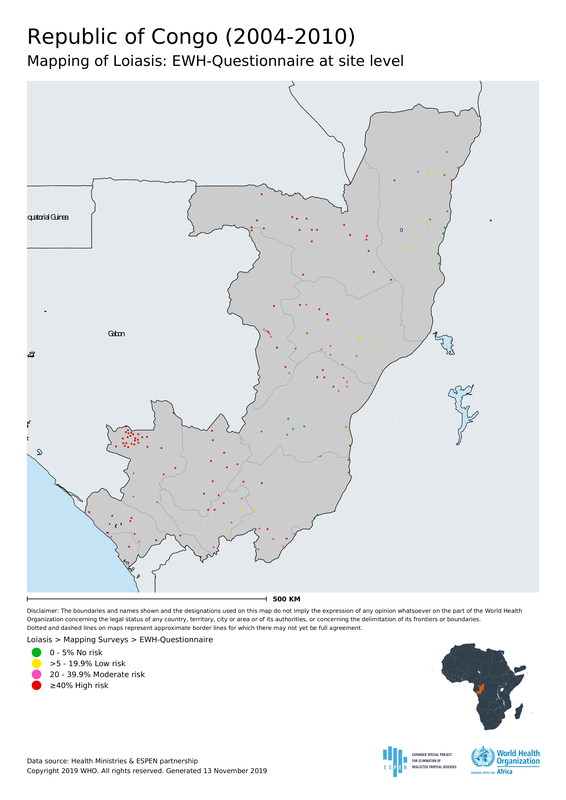 Here we collate available site-level pre-control mapping data for each of the five PC-NTDs (lymphatic filariasis, onchocerciasis, soil-transmitted helminthiasis, schistosomiasis and trachoma), including both national mapping surveys and robust population-based prevalence data from research studies. 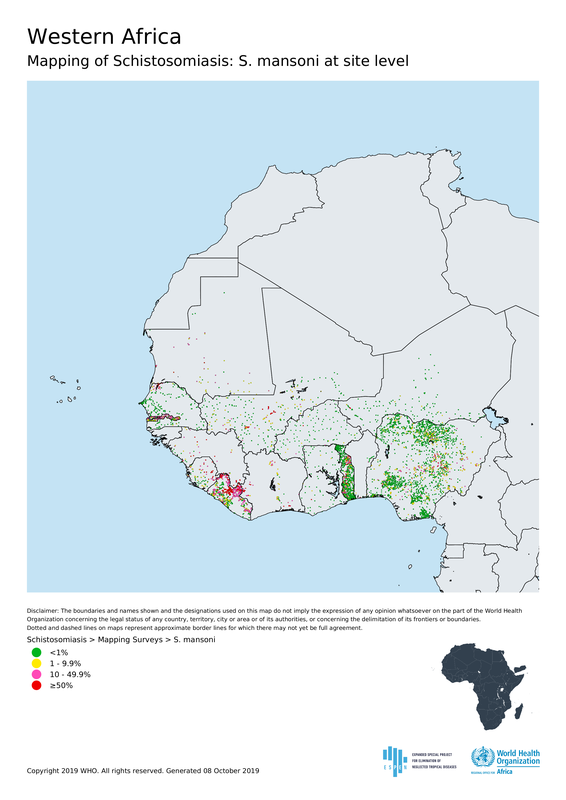 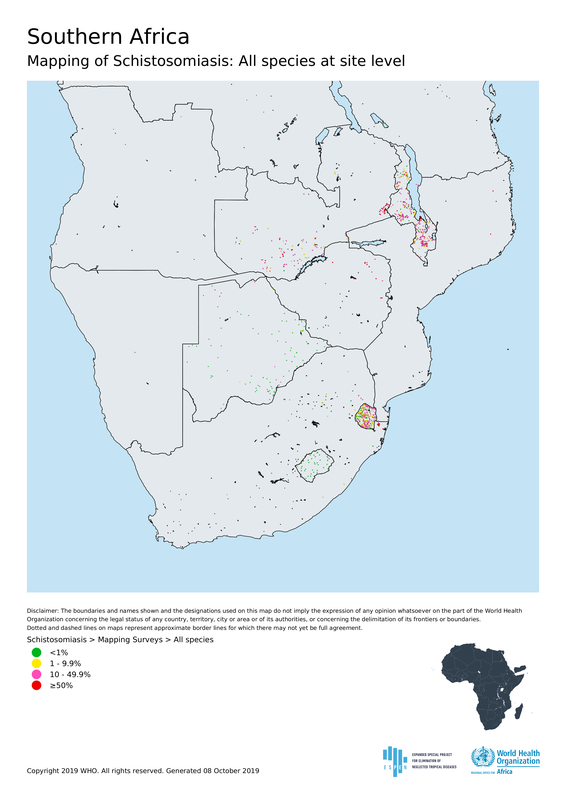 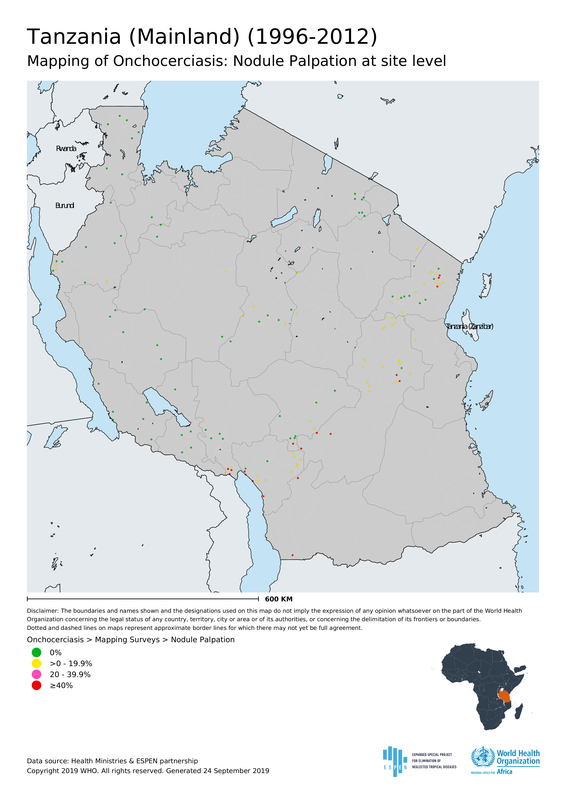 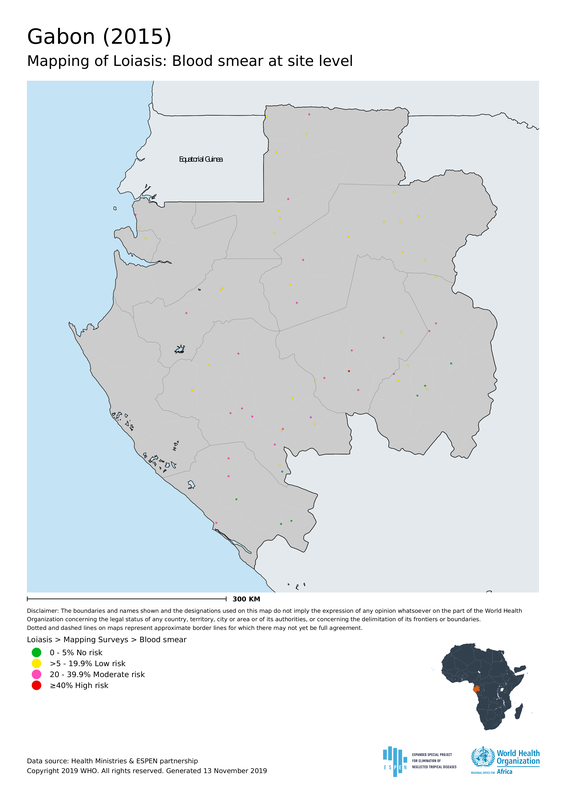 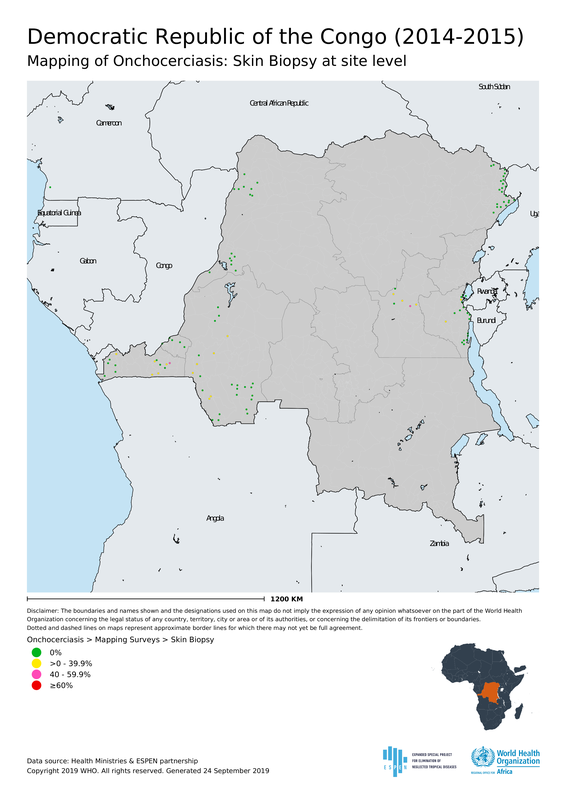 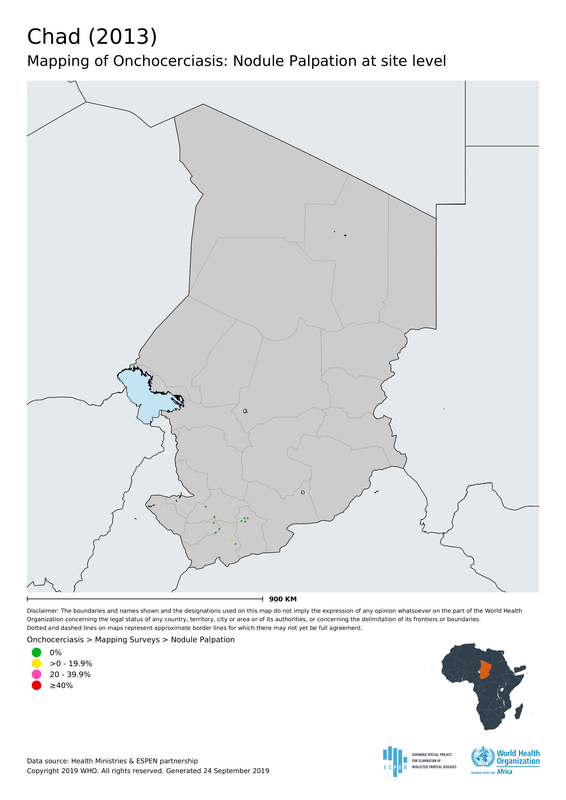 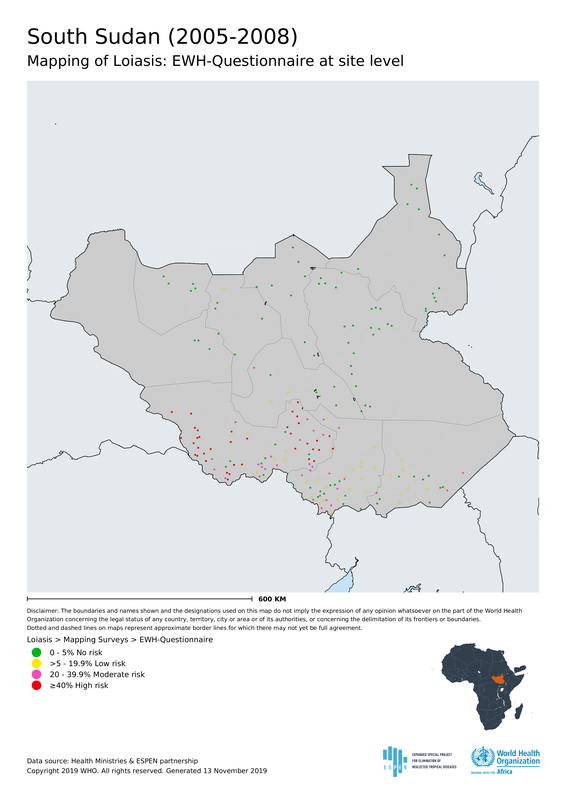 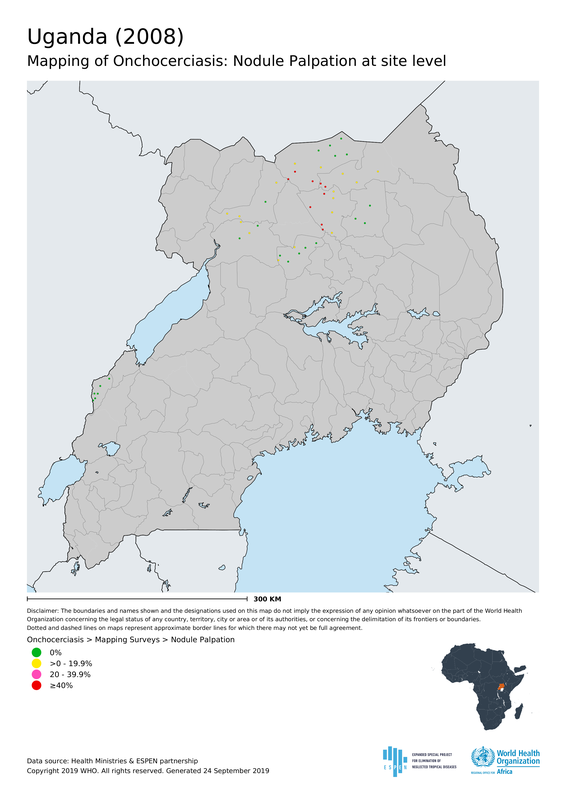 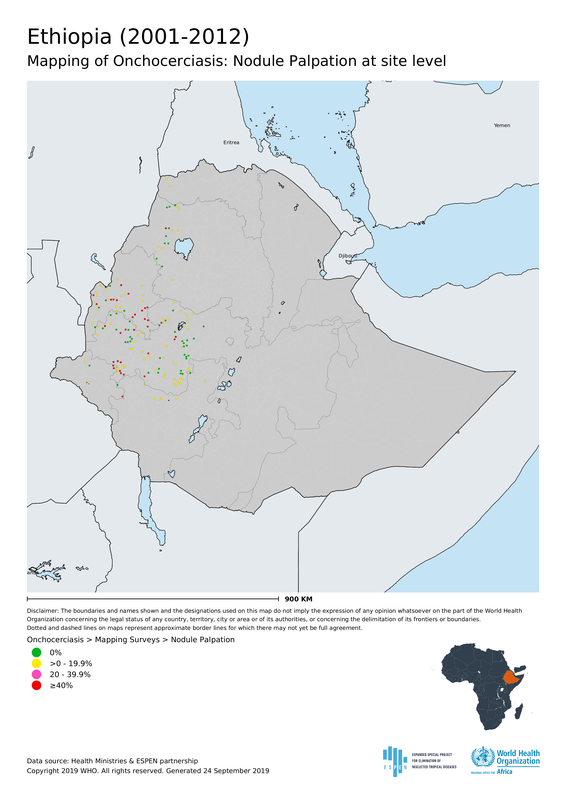 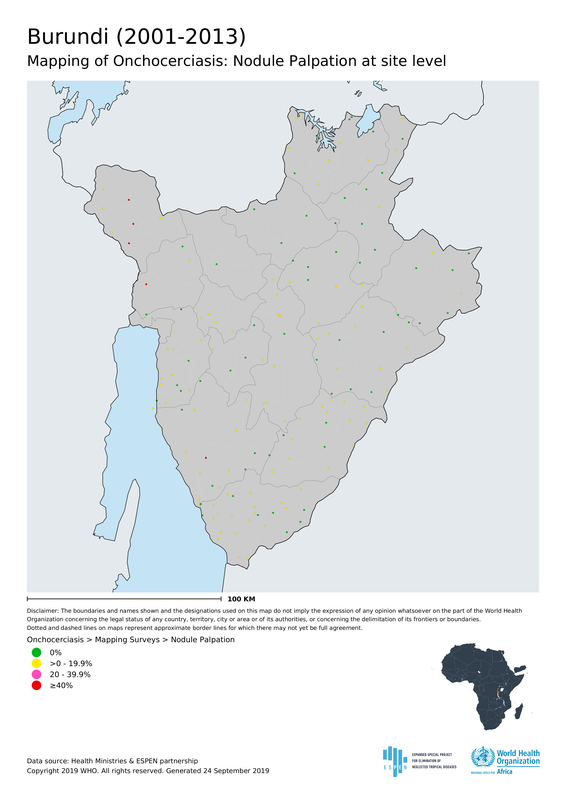 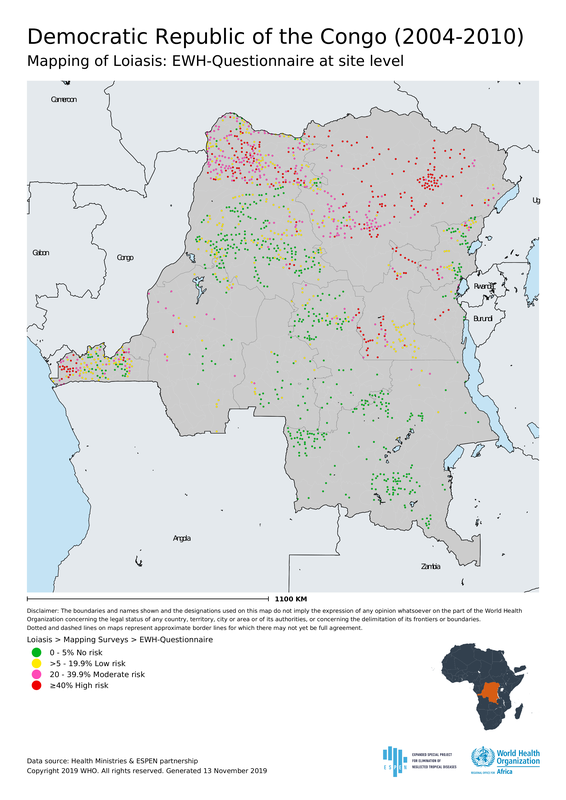 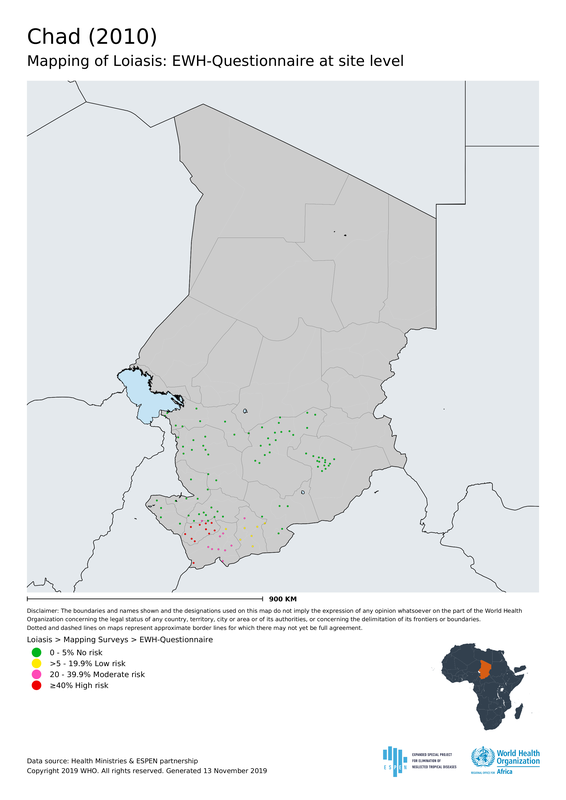 Loiasis mapping survey data are also available. Loiasis was mapped in order to identify areas where mass administration of ivermectin is not recommended, or should be undertaken after precautionary measures have been put in place. The assembled data can be used to determine the graphical distribution of transmission, to estimate the burden of disease, and to identify implementation units where preventive chemotherapy is required. They also help to highlight where further survey data are required. Mapping survey data also provide a baseline against which to measure the impact of control efforts. 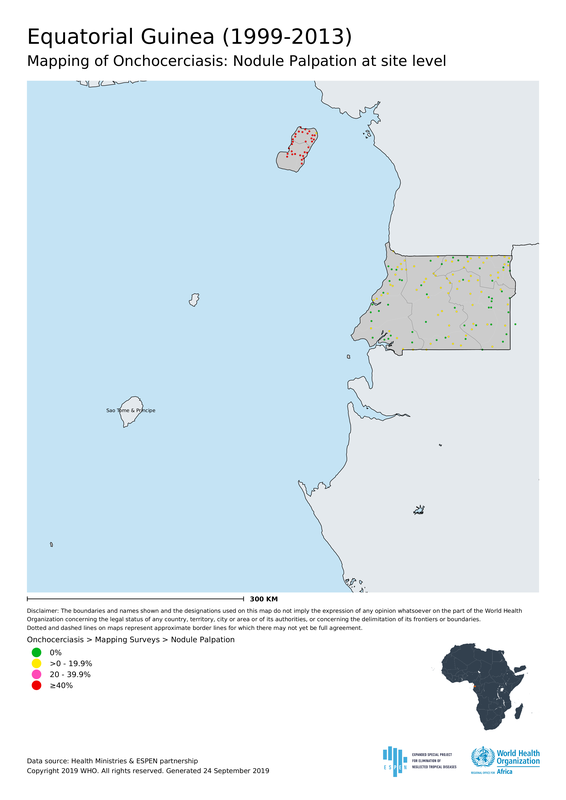 The WHO provides a number of operational guidelines and standardised methodologies for conducting mapping surveys: to learn more, please visit the Resources page.